Hampton@: HRM e-Weekly: Bottles & Bites, Winchester Getaway, Treats for the Oscars! HRM e-Weekly: Bottles & Bites, Winchester Getaway, Treats for the Oscars! The February issue features the results of our Top Teachers competition, a closer look at Norfolk's harsh history with desegregation and baking tips from top chefs in Hampton Roads! 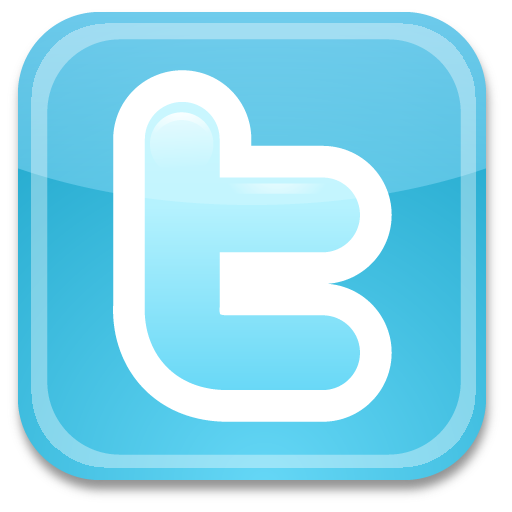 Our May/June issue will feature our Summer Fun Guide plus a comprehensive Virginia College Guide! Get an in-depth wine pairing experience this Monday, February 25, at the Bottles & Bites event at Taste Unlimited at Hilltop. 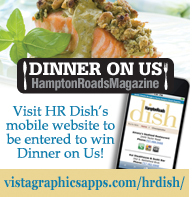 The event, which begins at 7 p.m., is hosted by HRM and VWL executive editor Patrick Evans-Hylton and will feature five Virginia wines paired with bite-sized portions of food. Some featured foods include Chesapeake lump crab cake, a Southern open face tea sandwich and a dark chocolate covered marshmallow. 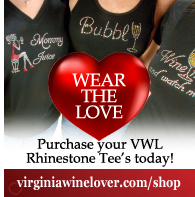 Be sure to make your reservation in advance so you don't miss out on this special opportunity to "Fall in Love with Virginia Wine!" Step back in time for an unforgettable historic weekend in Winchester. Take a stroll through charming Old Town Winchester and stop at Total Basket Cases, where you can find unique gifts and boutique items. Make your way over to the Winchester Book Gallery, an independent and locally-owned bookstore where you'll find the latest reads as well as works by local artists. Enjoy a traditional British meal at the Union Jack Pub & Restaurant. The pub is housed inside the Victorian style Union Bank Building originally and has an impressive selection of beers, as well as authentic British cuisine. 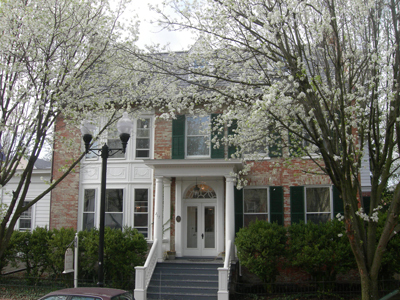 Relax for the night at the Old Waterstreet Inn in Winchester's historic district. Built in the mid-19th century, this charming, cozy inn is a perfect place to rest after your eventful day. Have a celebrity-worthy snack while you watch the Oscars this weekend! 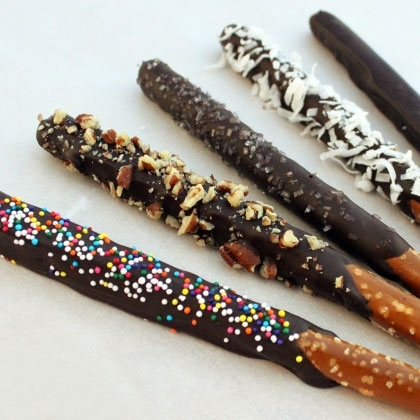 Chocolate Covered Pretzel Sticks are a super simple treat made from inexpensive ingredients that you can whip up in a few minutes. Melted chocolate chips and crunchy pretzels are the perfect sweet and salty mix you need to enjoy as you relax this weekend. Customize them for your friends by dipping them in different toppings such as coconut, sprinkles or peanuts. It might be a rainy weekend in, but you can enjoy it next to the fireplace with a delicious warm mug of Chai-Spiced Hot Chocolate. This recipe adds a kick to your average hot chocolate with all-natural spices, including cinnamon, ginger and allspice, and it is made from real chocolate chips. Chai-Spiced Hot Chocolate is a delectable treat that is sure to brighten up your cloudy day. Tired of carrying all your belongings in those tacky, plastic grocery bags? Admit it, you've been guilty at least once. 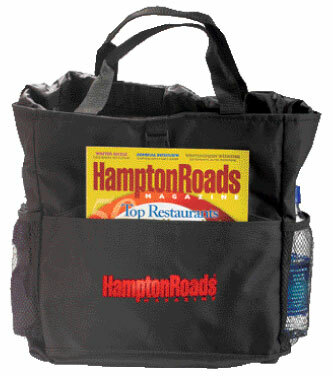 Carry on with this stylish Hampton Roads Magazine Tote Bag, perfect for transporting important documents for work, clothes and water for the gym or even groceries from the store. It even transforms into a backpack that you can use to lug your college textbooks to class. One lucky reader will have the burden lifted when they receive this free gift in the mail. 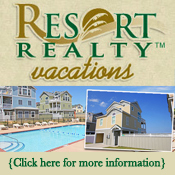 Click here to be automatically entered to win! Congratulations to Susana Burgos, last week's winner of a pair of tickets to hear Grammy-nominated pianist Terrence Wilson!